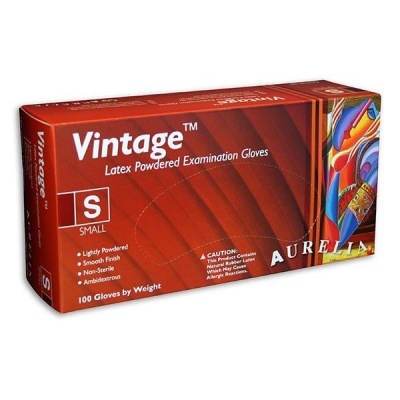 With a low-protein powdered latex design, the Aurelia Vintage Medical Grade Latex Gloves 28825-9 are designed with a special focus on strength, comfort and sensitivity. 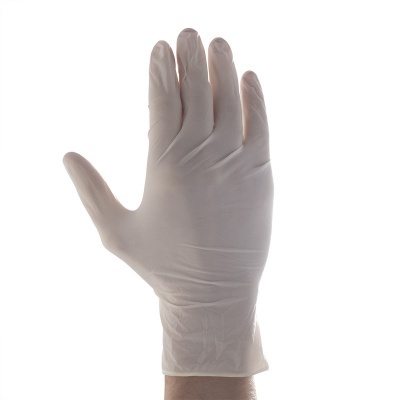 Their tight and secure fit, ultra sensitive latex material, and highly dexterous flexible nature makes them the ideal choice for secure precision handling within the healthcare, food and dentistry industries. 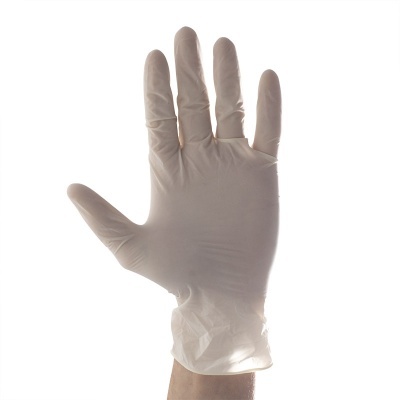 The Aurelia Vintage Gloves are in conformity with the essential requirements for class 1 medical devices and EN 455 - 1, 2, 3 and 4. 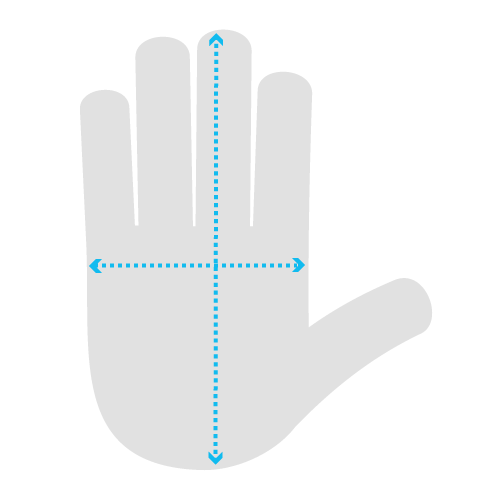 Aurelia Vintage Gloves are in conformity with the essential requirements of EN 374 - 1, 2 and 3. 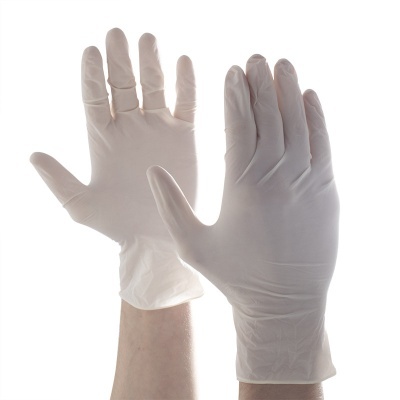 Aurelia Vintage Gloves meet the requirements of EN standard EN 1186 and are suitable for use and contact with food. Excellent product exceptionally quick delivery.